Stretch your lashes to infinity! Thanks to its exclusive Flex Control complex, Smoky Stretch’s smooth formula glides on lashes for incredible length and perfect definition. 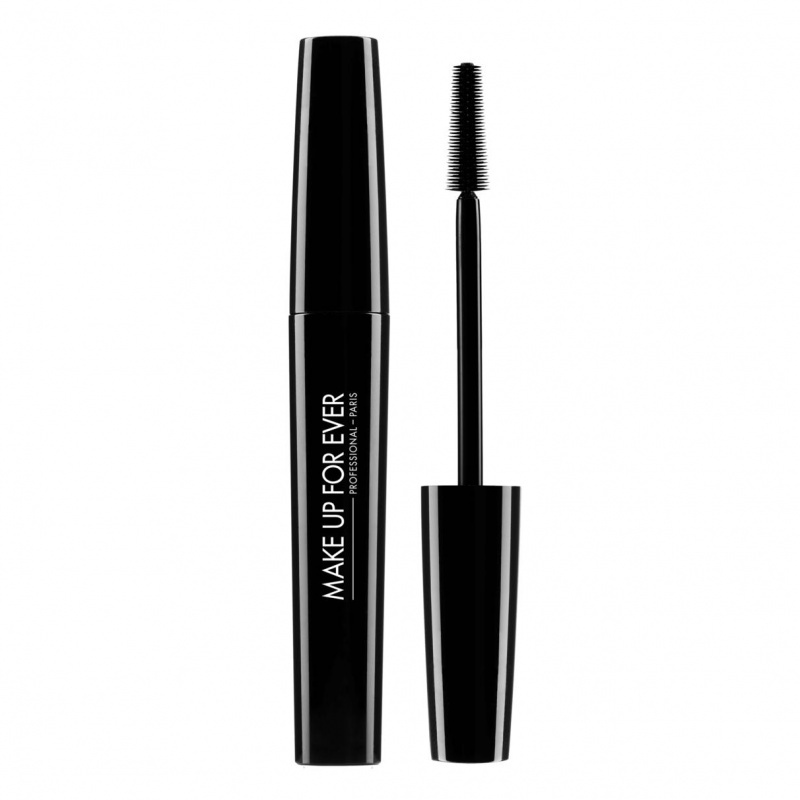 Stretch your lashes to infinity! Thanks to its exclusive Flex Control complex, Smoky Stretch’s smooth formula glides on lashes for incredible length and perfect definition. Its molded multi-bristle brush grips lashes starting from the root, covering every single lash for optimal separation without clumping. Shorter bristles on the tip work magic on tiny lashes.